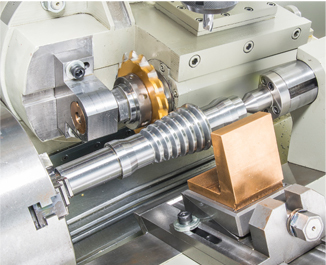 Worm machining,screw milling, chamfering, and keyway milling can be processed continuously on the single mahine without workpiece repetitively loading unlonading. 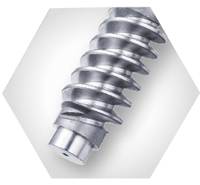 Dual lead screw is machined at the same procedure to ensure high accuracy and shorten the machining time. 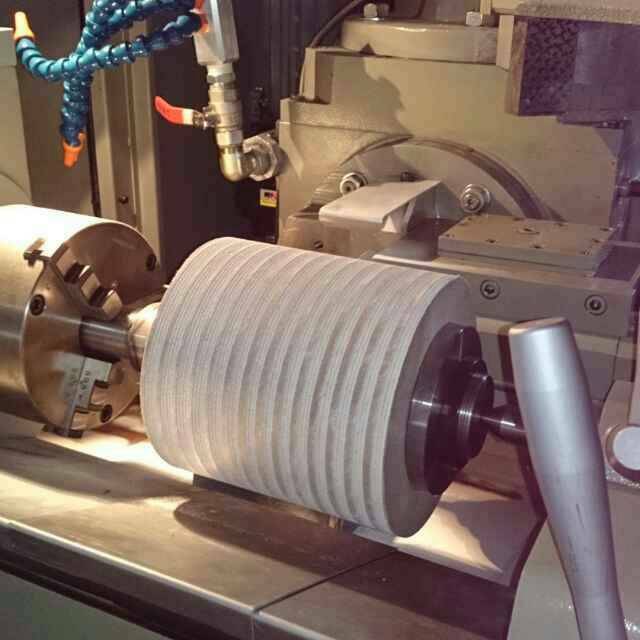 Slanted saddle structure porvides better cutting stability and reducing vibration which effectively secure cutting accuracy and reducingtool wear. 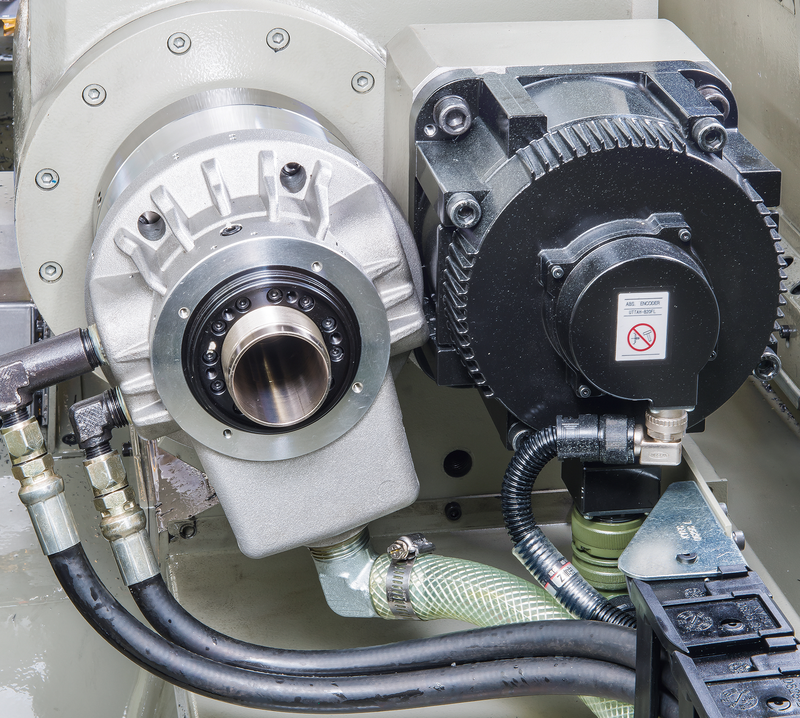 Hydraulic chuck and tailstock make part loading / unloading operations more convenient and faster. 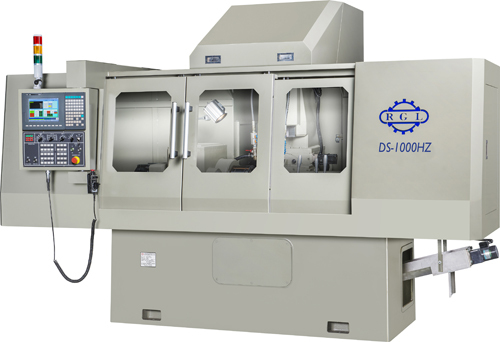 A multi-function machine suitable for grinding wheel slotting and machining of worms, lead screws and spline shafts. 8.All above patented features bring outstanding speed, accuracy, and there by total efficiency. 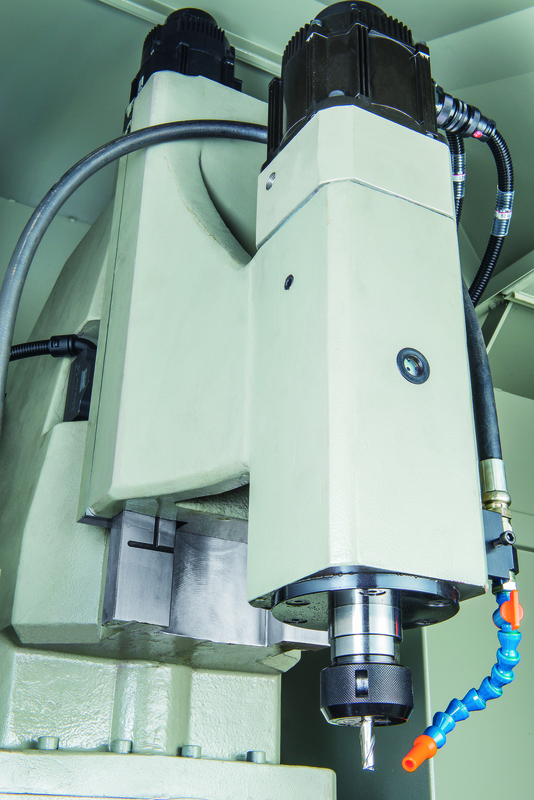 Workpiece Rigid headstock is clamped by a ∅6” hydraulic 3 jaw chuck that allows for automatic clamping and unclamping operations. The hydraulic chuck motions can be controlled by means of a foot switch and a push button on the control panel. The hydraulic chuck is controlled by a hydraulic rotary cylinder that offers light weight and maximum stability during high speed running. The center rest is manufactured from high quality phosphor bronze with excellent wear resistance. 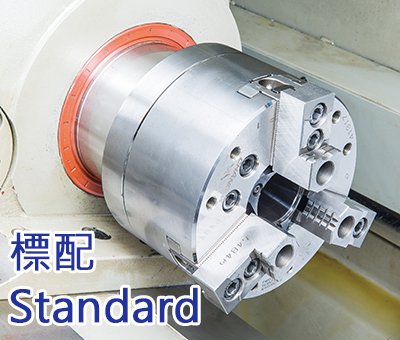 The center rest and workpiece move simultaneously to effectively reduce the wear of center rest. 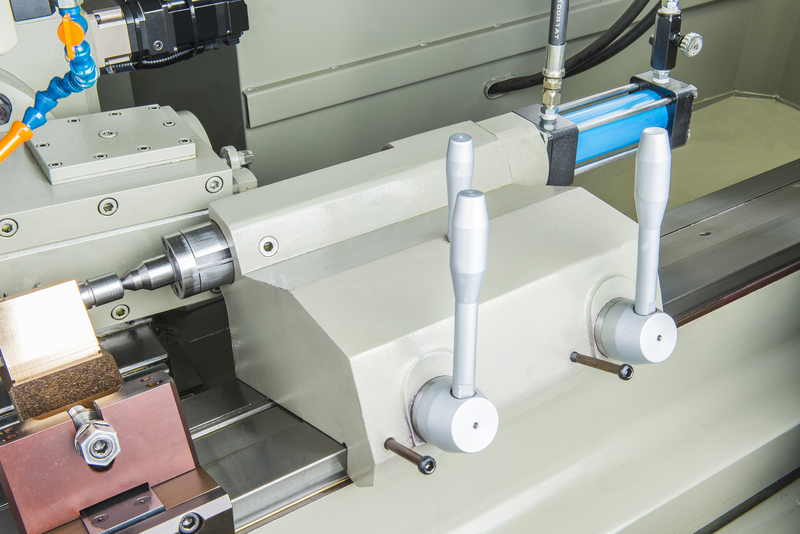 The "L" shaped center rest provides two-point support for reducing vibration to a minimum during cutting, while upgrading machining accuracy and surface finish as well as reducing tool wear. The slant saddle is designed with T-shape hard rail which shows an exceptional structural rigidity, and increases work pieces stabikity. 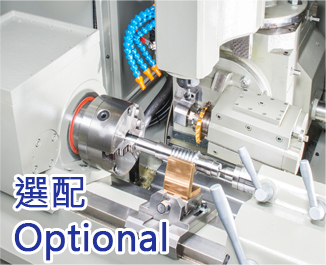 Designed for machining worm, dual-lead worm, variable-lead worm, hypoid gear and Neiman type machining. 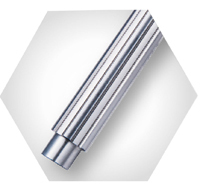 Also, applicable for machining spline shaft with 6, 8, or 10 grooves. Featuring automatic indexing to eliminate time-consuming manual indexing. 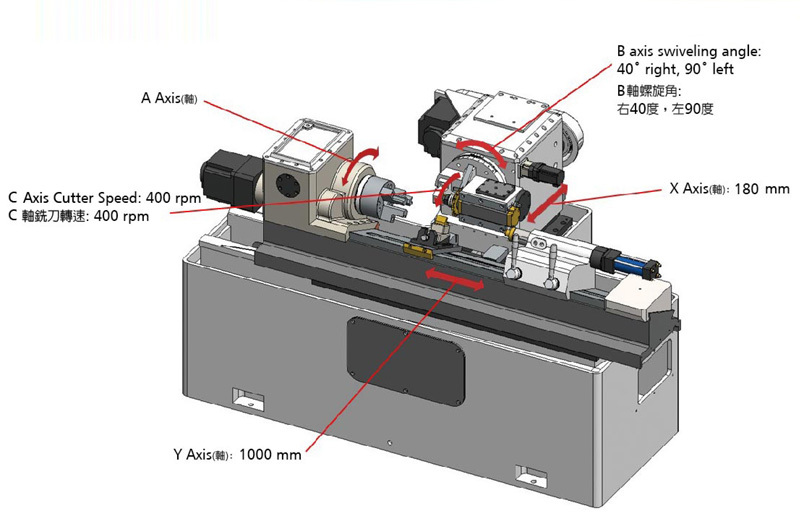 Machining of various types of worms is accomplished with only one setup of workpiece. This design may ensure worm accuracy, shorten production times and dramatically raise efficiency. 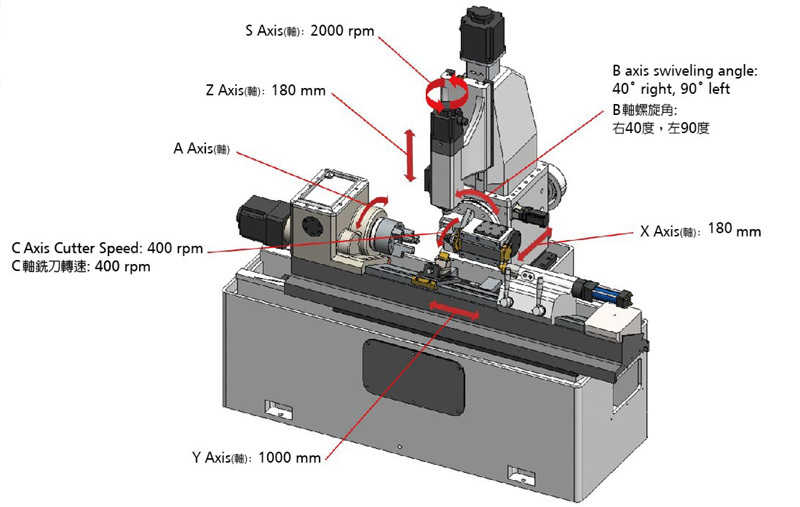 After mounting a diamond milling cutter on the first tool holder, the machine is capable to perform slotting on grinding wheel. For removing sharp corners on the threads. 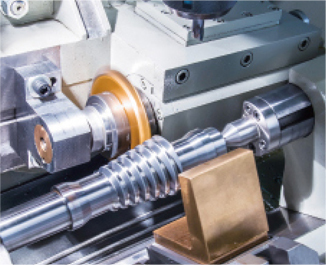 The sharp comers on the threads generated by the first tool holder are quickly removed by the second tool holder, leading to higher machining quality, shortened cycle time and dramatic savings on labor costs. Clear interface makes the controller easy to learn and operate. Conversational function allows for easy program editing even when being unfamiliar with G code. Equipped with a MPG handwheel for convenient setup. 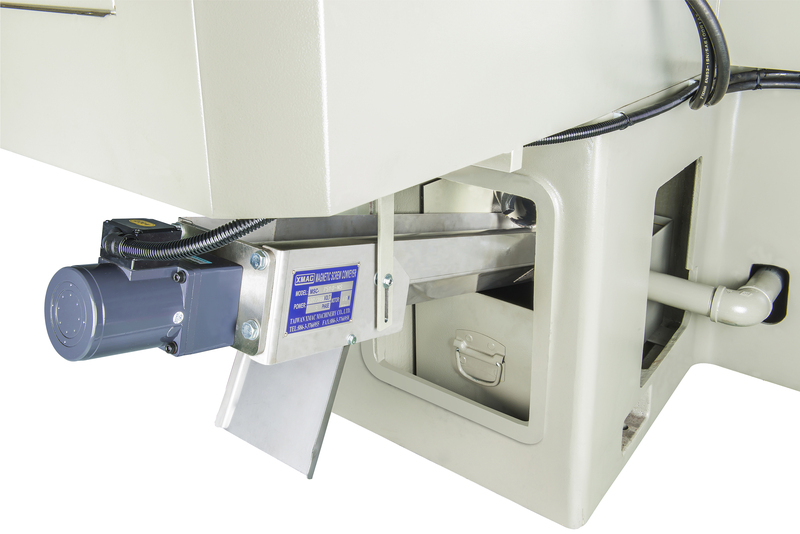 The tailstock assembly is securely clamped to the saddle with quick and convenient position adjustment. The tailstock quill movement is actuated by hydraulic power, making workpiece clamping and unclamping operations more convenient. 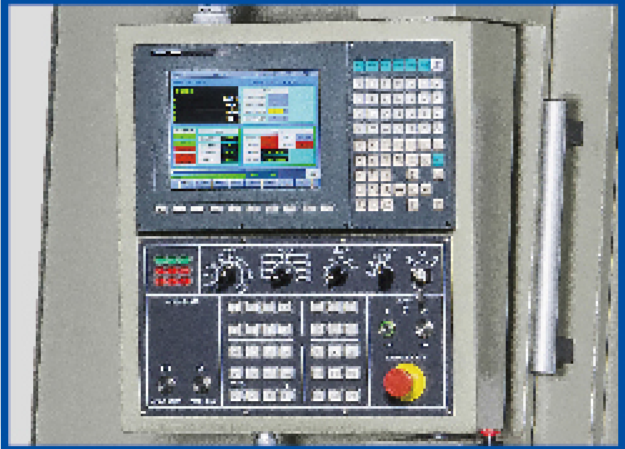 The tailstock quill movement can be controlled by means of a push button on the control panel. 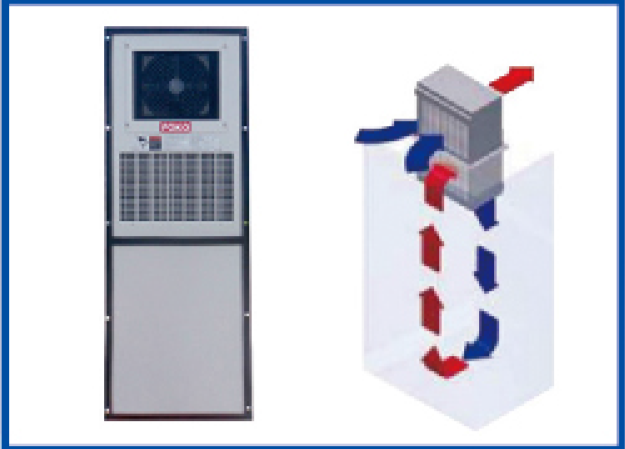 With a heat exchanger mounted on the electrical cabinet, the electrical cabinet interior can be maintained at a constant temperature which assures the least troubles and longer life of electronic system and component. In addition, it also hepls to increase the service life of the electronic components. Equipped with a rotation mechanism to effectively protect motor. Powerful suction force and great delivery capacity. During running, cutting fluid drops naturally.